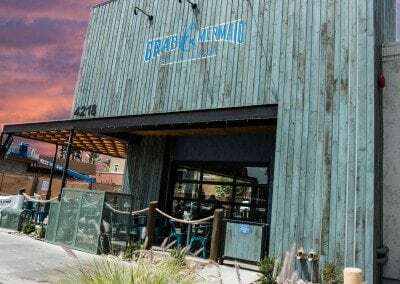 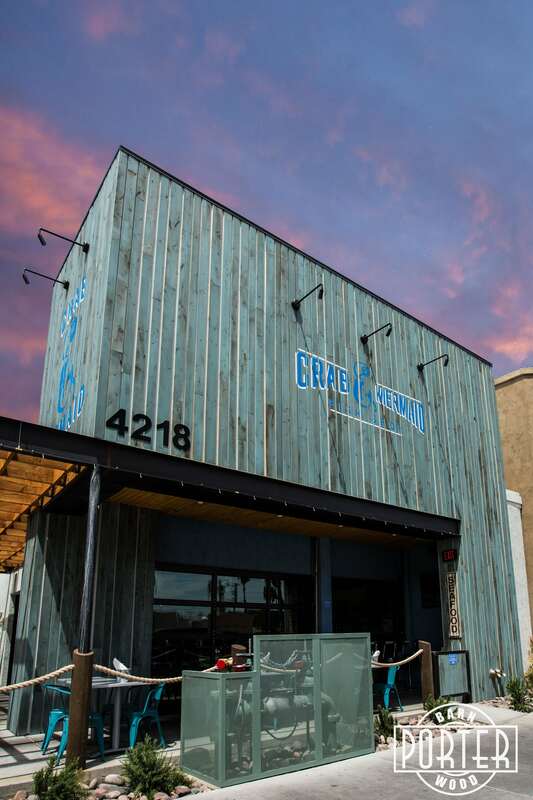 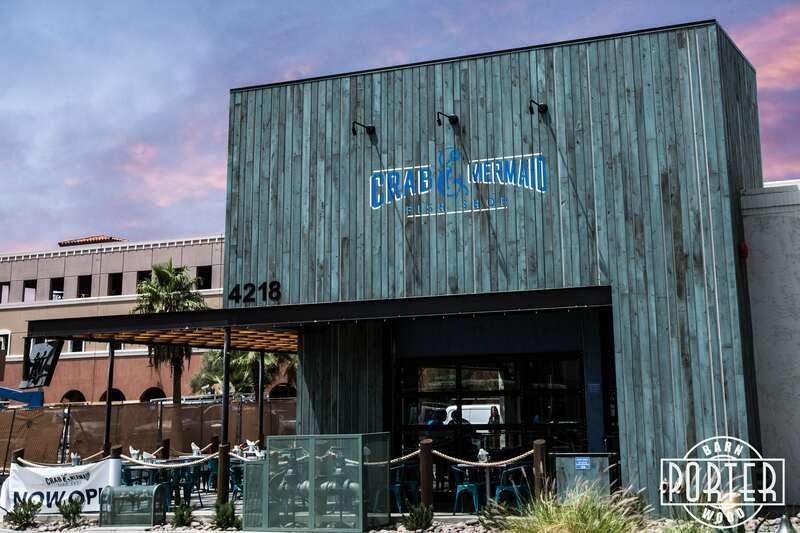 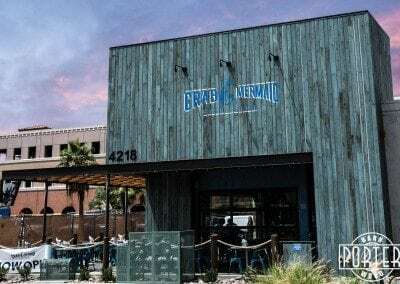 We worked in cooperation with Panther Construction to provide a weathered look exterior grade lumber for the facade of Crab & Mermaid’s restaurant. 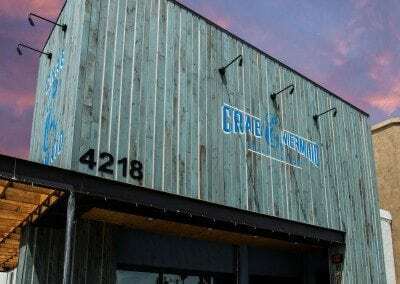 The finish is a custom exterior grade weathered painted finish we created in house to give the look the customer was after. 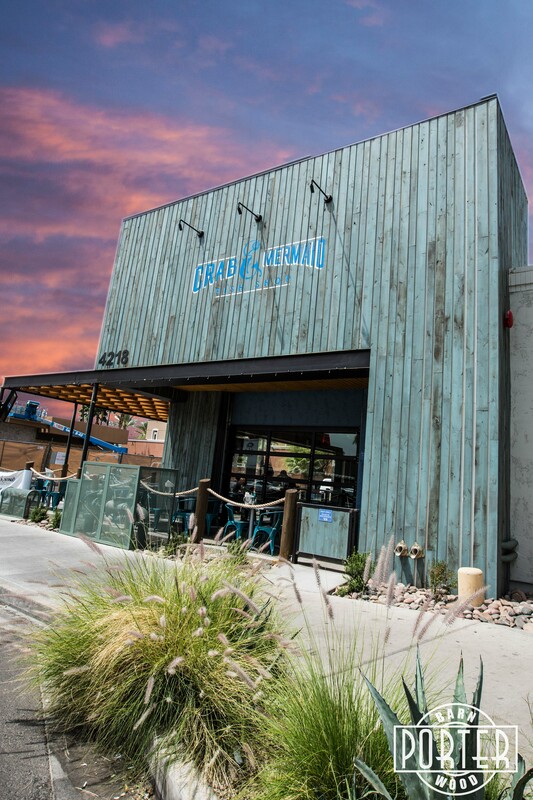 Panther Construction does a great job with restaurant builds and this one is no exception.